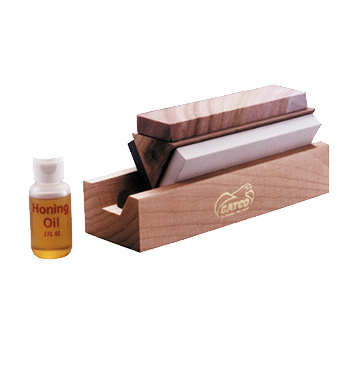 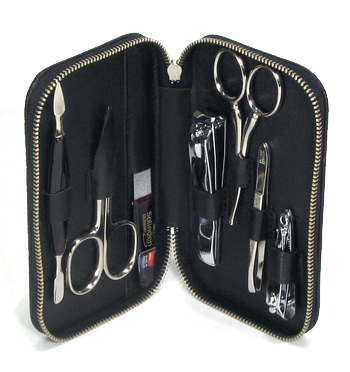 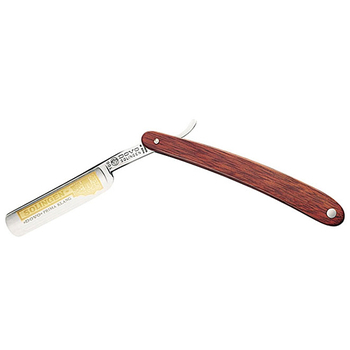 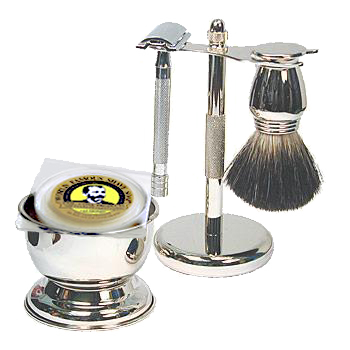 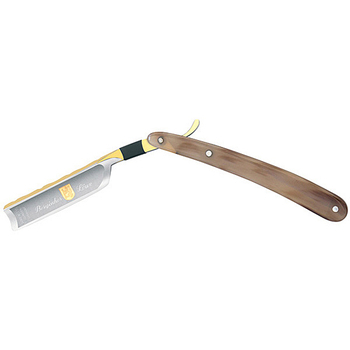 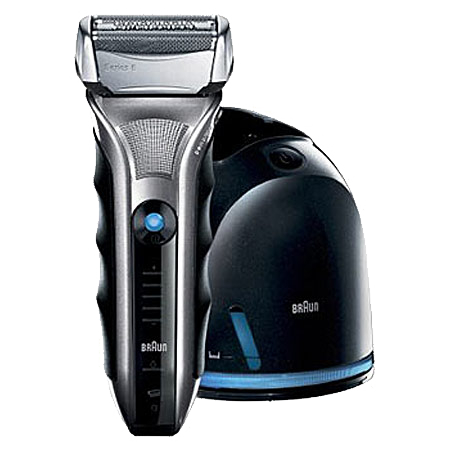 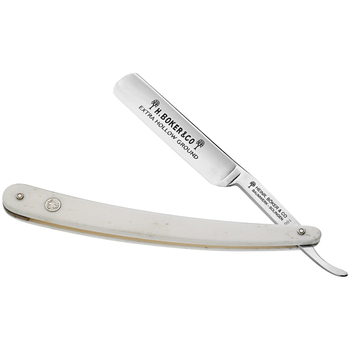 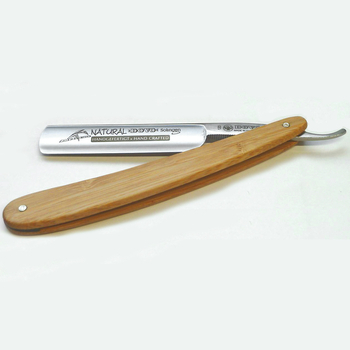 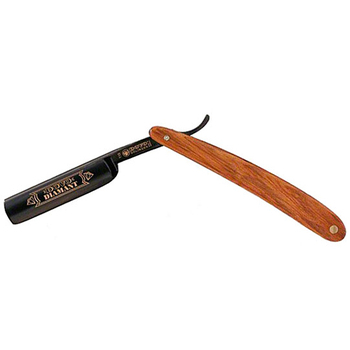 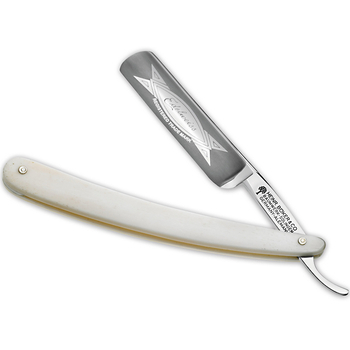 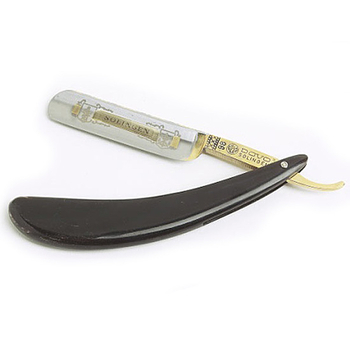 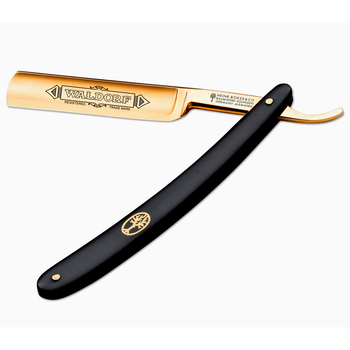 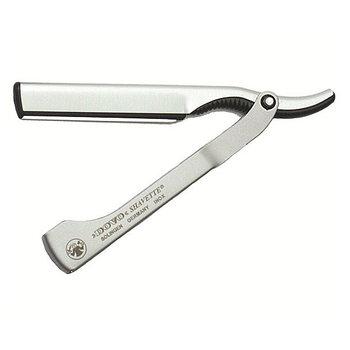 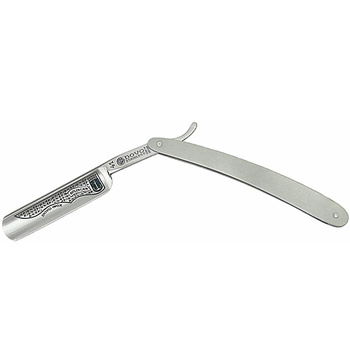 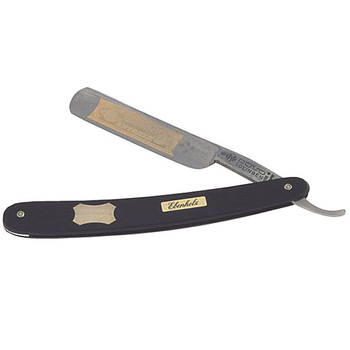 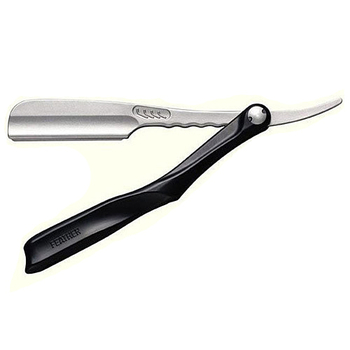 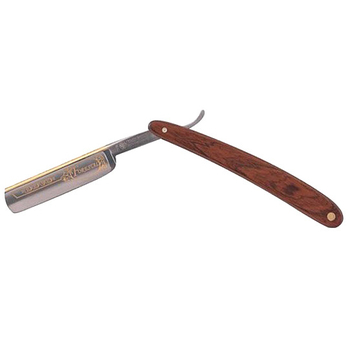 Straight Razors from The ShaverShop Inc.
We carry the top brands for straight razors and wet shaving. 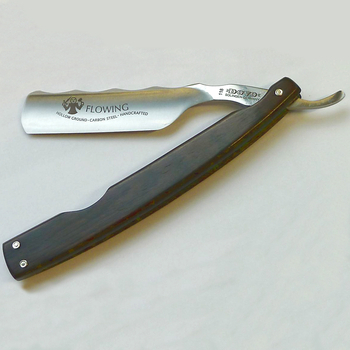 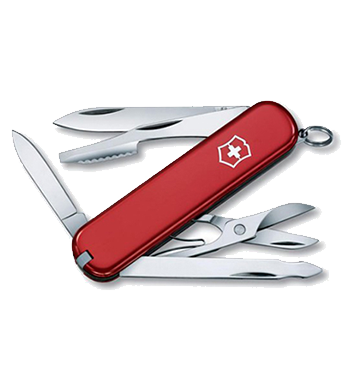 Each of our straight razors has a unique look and feel, from handle material to blade design. 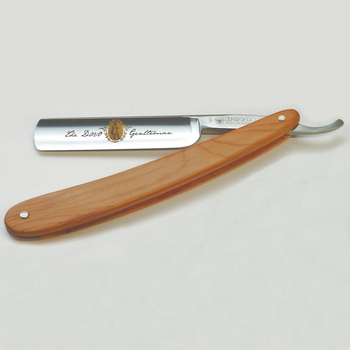 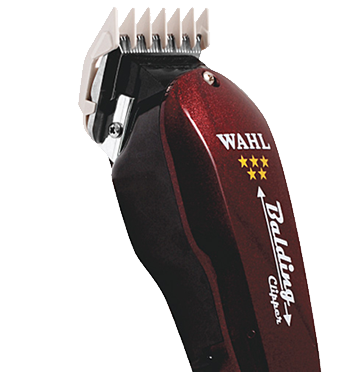 The one thing that's the same for all our straight razors is the quality of the shave you get. 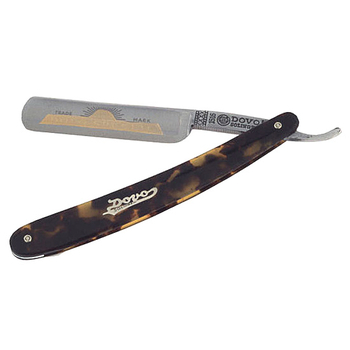 4306 Dovo 5/8" Bergischer Low Handle (Buffalo Horn) #3580.